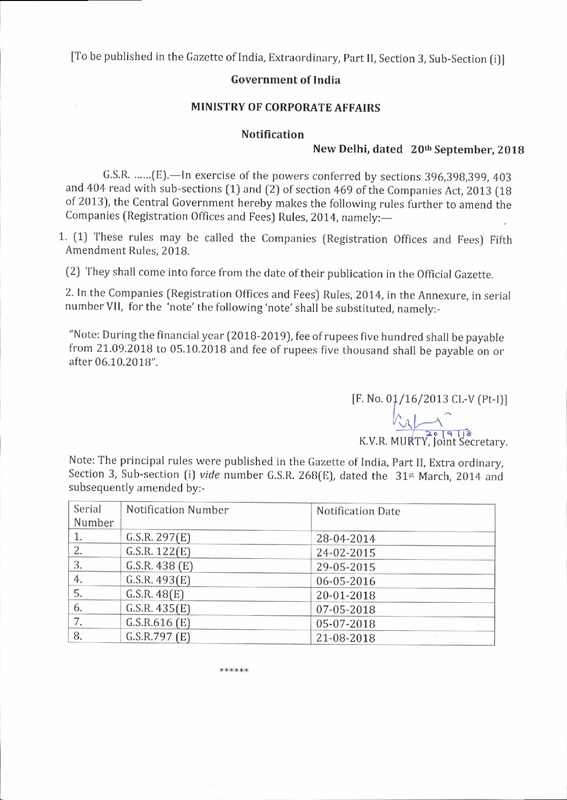 The Ministry of corporate affairs has reduced the late fee on filing DIR-3 KYC form. 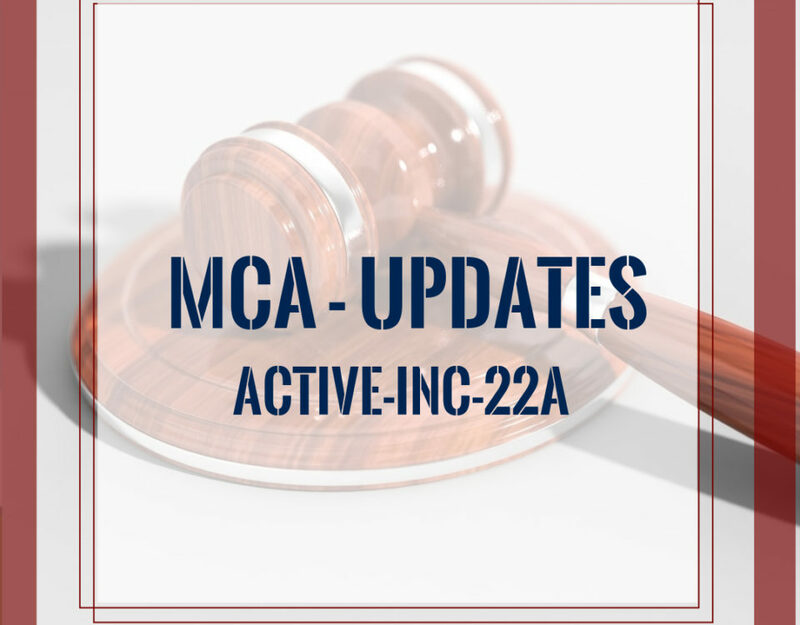 MCA vide notification on Companies (Appointment and Qualification of Directors) Sixth Amendment Rules, 2018‘ extended the last date of filing Form DIR-3 KYC (KYC of Directors) up to 5 Oct. 2018. 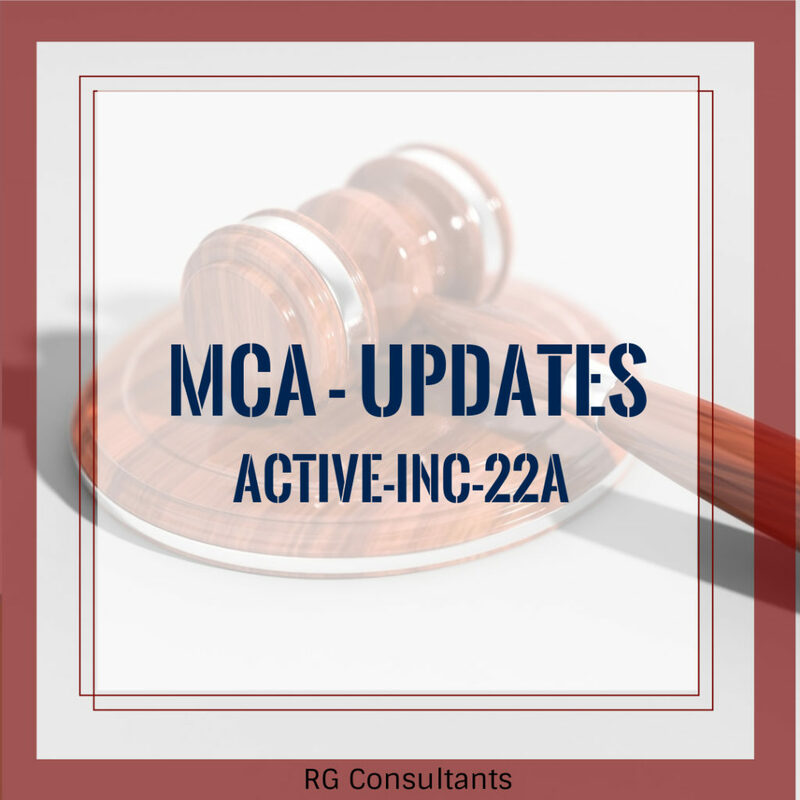 Further, MCA notifies ‘Companies (Registration Offices and Fees) Fifth Amendment Rules, 2018 to reduce late fee of Rs. 5000 till 5th Day of Oct 2018. However after 6th Day of Oct 2018 Rs. 5000 shall be chargeable as a late fee on filing DIR-3 KYC form. 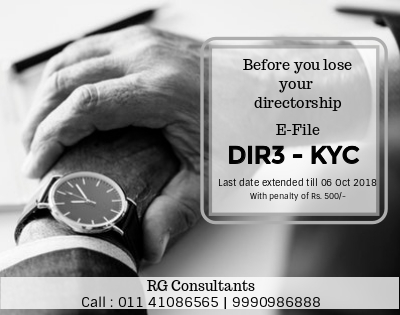 TeamRG sincerely appreciates the ministry move and advice all the directors to Efile DIR-3 KYC forms before they lose their directorship.